We wish you all the best for 2017! May you capture the best moments of the next twelve months and back them up with a VSO program (photo, video and audio)! Yay! Another fun guesssing game! Try to find out which cable goes where and you may win one of 5 Goldmember licenses (ie, all our programs for free, for life)! 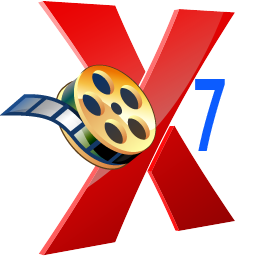 CXD 7 beta testing will start soon for those of you who signed up. Once it's been tested, we'll release it on our forum before its official release! Of course we will keep you posted each step of the way! 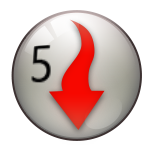 Are you ready for the official release of of VSO Downloader 5? With more content to retrieve, faster downloads, etc, etc, it's our most advanced version yet! Stay tuned! 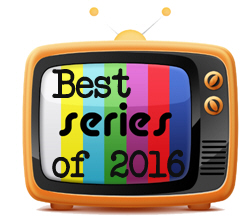 Amazing dramas, breathtaking thrillers, hilarious comedies: find out which TV series made our Top Ten, and how to download them for free. 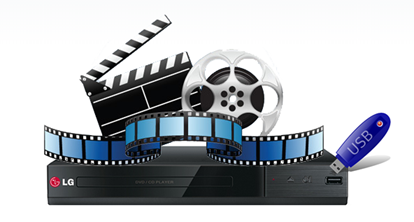 No more wasting money on DVD disks: stop burning and convert videos straight to USB device for easy playback on your TV. Read our guide to find out more!